Wayment. Wendy Williams is now a … stepmom?! 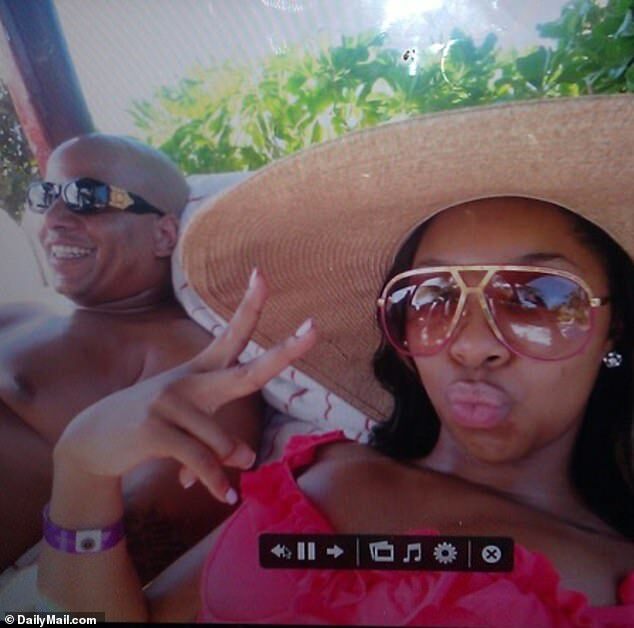 Internet reports have been running rampant that Williams’ husband Kevin Hunter was having a baby with another woman. 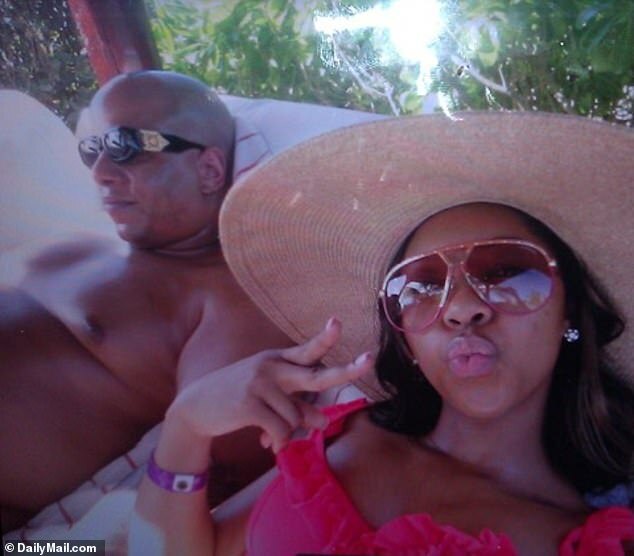 And now it’s being reported that Hunter’s mistress, Sharina Hudson, has given birth to a baby girl. Last December, LoveBScott.com broke the news that Hunter had gotten Hudson pregnant, which is said to have triggered Wendy’s alleged drug relapse before eventually landing her in rehab and forcing her to take a several-weeks-long break from her popular daytime talk show while various celebrity guest hosts filled in for her. According to YouTube vlogger Tasha K … Kevin and Sharina’s love child was born on Wednesday (Mar. 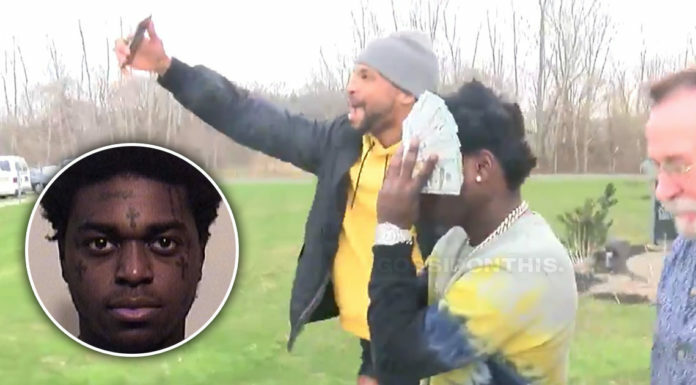 22), and the couple is said to have pulled all the stops to make sure this “confidential information” didn’t leak to the media … which obviously didn’t work because here we are reporting on it. Tasha K says Sharina and Kevin paid cash for the hospital visit. On top of that, Kevin allegedly used a different name on medical records, and he’s also allegedly not listed on the baby’s birth certificate. TSR STAFF: Thembi! @ThembiTV_ _____________________________________ #WendyWilliams’ husband, #KevinHunter’s mistress, Sharina Hudson, has allegedly given birth to a baby girl. According to @iamunwinewithtashak, Kevin and Sharina’s child was reportedly born on Wednesday, March 22nd. _____________________________________ Sharina and Kevin allegedly paid cash for their hospital proceedings. In addition, Kevin allegedly used a different name while he was at the hospital, and he’s allegedly not on the baby's birth certificate. _____________________________________ As you all know, Wendy and Kevin’s alleged marital issues have been on the forefront lately. 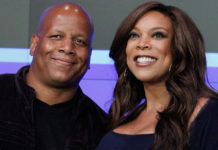 When Wendy returned from her hiatus from #TheWendyWilliams show, she addressed some of the rumors about her marriage, saying she and Kevin are goodT! We will keep y’all posted on this story #Roommates. 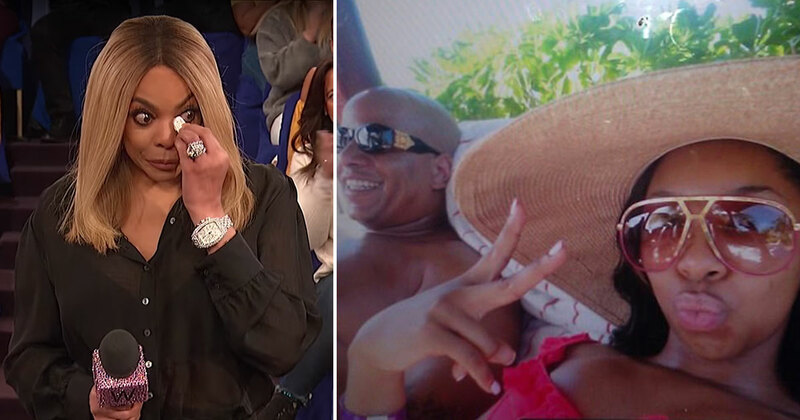 It’s no secret that Wendy Williams and her husband of more than 20 years have been going through some serious marital issues recently … but if you let Wendy tell it, all is well between the Hunters. Despite the mounting reports about Kevin and Sharina’s extramarital affair, Wendy continues to refute the rumors, and insists her marriage is just fine. The day she returned to her show (Mon, Mar. 4), Wendy totally downplayed the whole thing, despite the reports about Kevin getting Sharina pregnant, not to mention the photos of the two of them and out and about. “I want to shout out to my husband. I’m still wearing my ring,” Williams said as the audience applauded. “Believe me you, when you’ve been with somebody for 28 years…married for 25 years…we know each other. He’s my best friend, he’s my lover, he’s all this and he’s all that. I know what you’ve been seeing and I know what the streets have been talking about,” she said. Last Tuesday (Mar. 19) on her show, she revealed that she was treating an undisclosed addiction issue by living in a sober house. She said that the only people who knew she was seeking treatment were her husband, Kevin Hunter, and son, Kevin Jr. “Only Kevin and Kevin know about this. And that is my truth,” she said. Just days ago, The Daily Mail published photos showing Wendy’s husband as he continues to live a double life alongside his much younger massage therapist mistress. According to the UK newspaper, Hunter’s mistress wants him to leave Wendy, and she’s given him several ultimatums, but he told her can’t leave his multi-millionaire wife because she’s financing his luxury lifestyle. 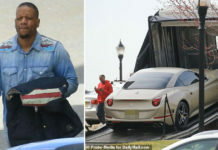 “Kevin is in love with Sharina but he can’t leave his wife because he and Sharina can’t take care of themselves – they need her money,” a source told DailyMailTV.